Homosexuality in the Church. 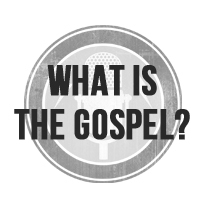 This is sure to be an excellent podcast series on a very important topic. Does the Doctrine of Hell Make God Unjust? A thoughtful piece on a topic many like to be fuzzy about. Bananas. This man has just become my favorite baseball player. This entry was posted in Uncategorized and tagged evangelism, hell, homosexuality, idolatry, judgment, prayer, religious liberty, worldliness. Bookmark the permalink.